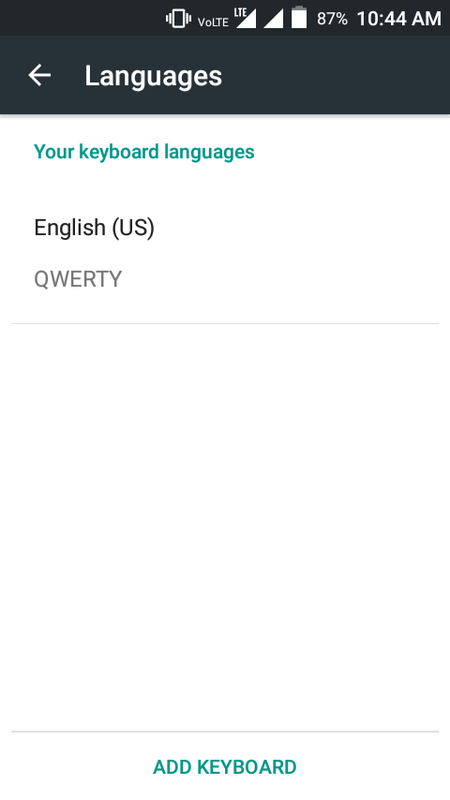 Gboard V6.6 Beta Did Not Bring Big Changes Or Something New, But There Is Small Changes To Language Section, Animation, And Themes Section. 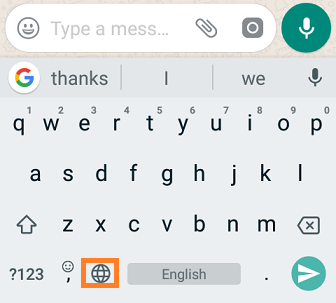 When You Update Gboard Beta V6.5 To v6.6, Gboard Will Ask You To Add More Languages To Keyboard. Taping On Let’s Do It Will Take You To Language Section. Now, There Is A New Layout For Languages. 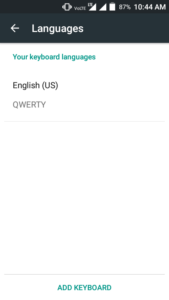 Tap On Add Keyboard, Gboard Will Suggest You Local Languages, Select Anyone To Add. That’s It. Previous To This Update, Language Section Is Simple As All Other Keyboards Have. There Was Toggle Button To Enable Or Disable Languages. New Layout Make It Easy For Users To Add Languages, You Can Remove Added Language Also From Language Section. Once You Add A New Language To Keyboard, You Need To Make It Default To Use It. Open Gboard In Any App, Long Press On Language Icon And Choose Your Language Which You Want To Use In Typing. The Themes Were Small Before. When You Close Gboard It Will Close With Fade Animation Instead Of Instant Close Down. So, These Are The Couple Of Changes To Gboard 6.6 Beta. The Previous Updates To Gboard Brings Bitmoji Sticker Integration, Incognito Mode For Chrome Etc., This Version Did Not Get Big Changes Like Gboard iOS Version Which Has An Integration Of Google Maps And YouTube. 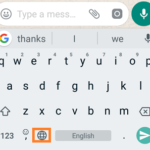 You Can Download Gboard Beta Version 6.6 From Here(APK Mirror) Or This Update Is Now Rolling Out To Google Play Store, You Can Update It Directly From Play Store.